To get started, see Verify HDL Module with MATLAB Test Bench. List of supported third-party EDA software and FPGA boards. Cosimulation requires a connection between MATLAB and your HDL simulation tool. Run your test bench or component, including the cosimulation of your HDL module. You can verify HDL modules using the HDL Cosimulation System object™. This example shows you how to use MATLAB® System objects and Mentor Graphics® ModelSim®/QuestaSim® or Cadence® Incisive®/Xcelium® to cosimulate a Viterbi decoder implemented in VHDL. Generate a MATLAB System object to cosimulate your HDL code. Generate a MATLAB function to cosimulate your HDL code. This section explains how you use the use_instance_obj argument for MATLAB functions matlabcp and matlabtb. This tutorial guides you through the basic steps for setting up an HDL Verifier™ cosimulation that uses MATLAB and the HDL Simulator. Simulate the generated HDL design under test (DUT) with test vectors from the test bench using the specified simulation tool. The HDL Verifier software consists of MATLAB functions, a MATLAB System object, and a library of Simulink blocks, all of which establish communication links between the HDL simulator and MATLAB or Simulink. Prepare for cosimulation and choose whether to cosimulate your HDL code as a function, System object, or block. If your HDL application needs to send HDL data to a MATLAB function, you may first need to convert the data to a type supported by MATLAB and the HDL Verifier software. How MATLAB® can be used as a test bench for an HDL component. We compile an HDL low pass filter and then test it using matlabtb. Illustrates running ModelSim® or Incisive® HDL Simulator in batch mode to test an HDL component with a MATLAB® test bench. In this demonstration, we compile an HDL low-pass filter - designed and generated with the Filter Design HDL Coder™ - and then test its response using the HDL Verifier™ function matlabtb. The entire cosimulation is executed in batch mode. This examples shows how MATLAB® can be used to implement a filter component used in an HDL model. 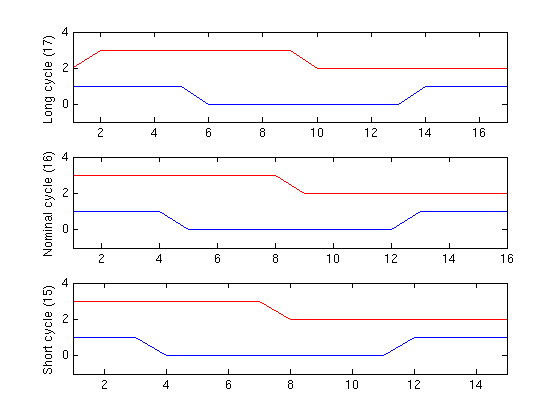 The example compiles a VHDL/Verilog oscillator, defines a filter component that is modeled using MATLAB, and runs the HDL simulation. This example requires a temporary directory to generate a working ModelSim VHDL or Incisive Verilog project. After creating the HDL project, this example starts the HDL simulator (this requires access to ModelSim/Incisive from the command line). This example uses shared memory to complete the link and therefore requires the HDL simulator to be on the same computer as MATLAB. Once the project is compiled, the simulation can be run from within ModelSim/Incisive. The Manchester Receiver example shows how to use the HDL Verifier™ to design, test, and verify a VHDL Manchester Receiver model with clock recovery capabilities. 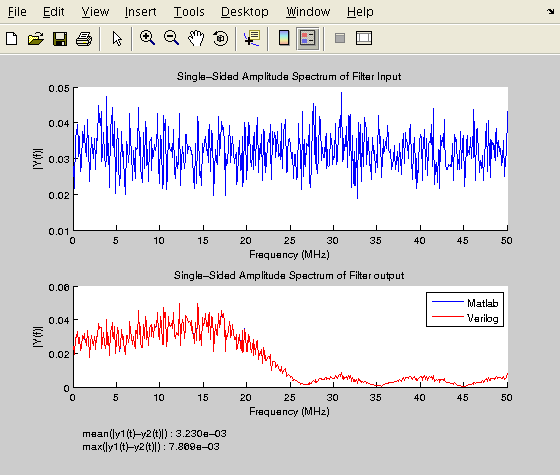 MODSIMSPECDISP shows how MATLAB® can be used to implement a VHDL component that is used to display the spectrum of a signal from a VHDL project in ModelSim®. 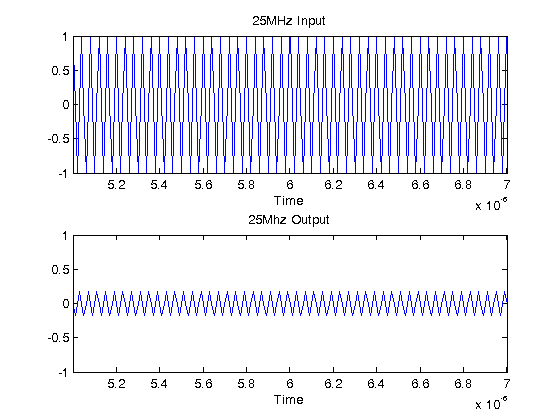 This example compiles a VHDL source containing a frequency hopping sine wave feeding a lowpass filter and defines a spectrum display component in MATLAB. 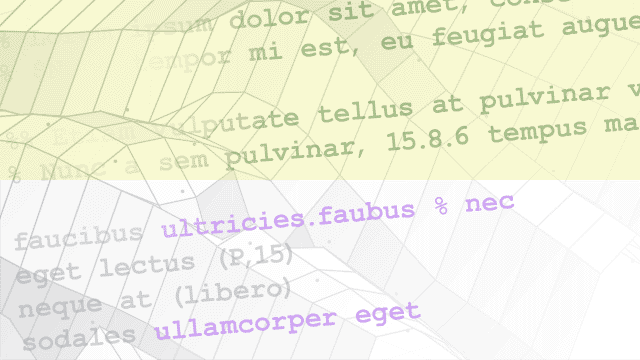 The MATLAB component buffers its inputs into frames of 128 samples and displays the spectra of the unfiltered and filtered signals as the simulation is running. This example requires a temporary working directory to generate a working ModelSim VHDL project. 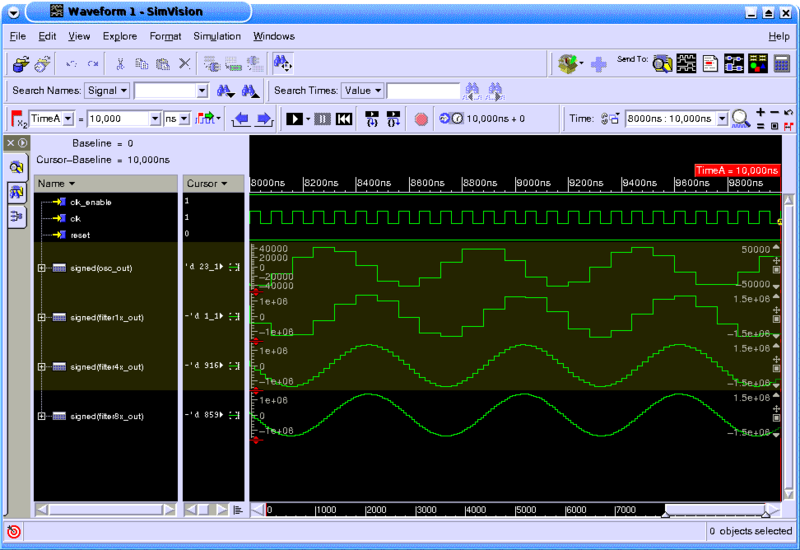 After creating the VHDL project, this example starts ModelSim (this requires access to ModelSim from the command line). This example uses shared memory to complete the link and therefore requires ModelSim to be on the same computer as MATLAB. Once the project is compiled, the simulation can be run from within ModelSim.